Free Shipping Included! T-Spec V12PW-4125 V12 Series Power Wire Spools 4 AWG, 125-Feet by T-Spec at All Seven Seater Cars. MPN: V12PW-4125. Hurry! Limited time offer. Offer valid only while supplies last. 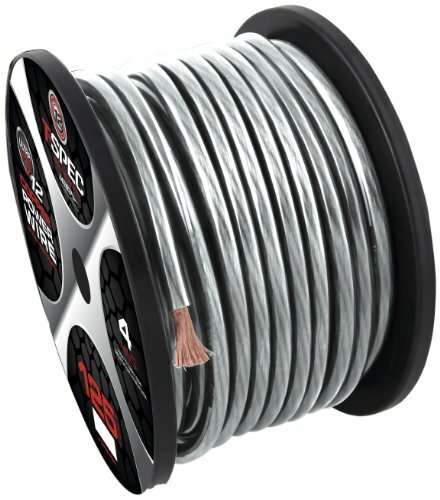 v12 Series Power Wire. Exceeds CEA and ANSI Specification for Wire Gauge. Full Virgin Copper Construction. High Strand Count for Maximum Flexibility. If you have any questions about this product by T-Spec, contact us by completing and submitting the form below. If you are looking for a specif part number, please include it with your message.